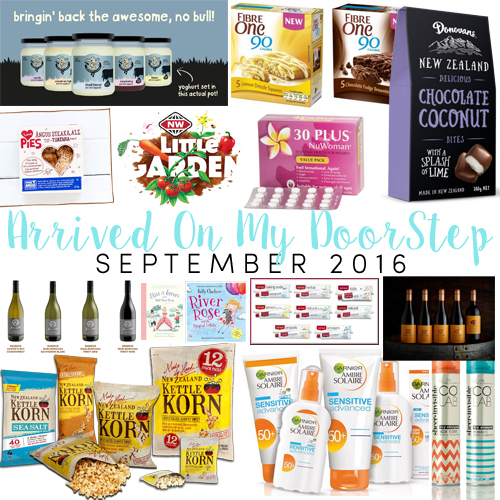 Better late than never, here's the September 2016 installment of "Arrived On My Doorstep" chock full of new to market goodies that might take your fancy. New Zealand Kettle Korn ﻿are excited to announce they are now an official partner of Eat My Lunch. 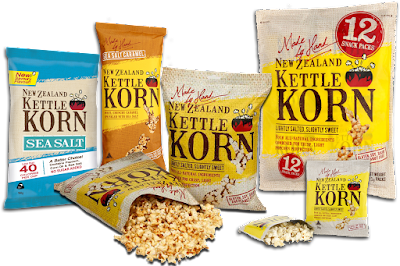 Their goal is to donate 100,000 bags of Kettle Korn to children in low decile schools. For each bag of Kettle Korn you purchase, Kettle Korn will donate one bag to the Each My Lunch school programme. A very very worthy cause! Kettle Korn is available in Lightly Salted Slightly Sweet, Sea Salt Caramel and new Sea Salt. A cause close to my heart - after saving five school pools in 2015, Garnier Solaire has again teamed with Water Safety New Zealand to support the not-for-profit initiative to "Save Our School Pools". No matter where you live in New Zealand you are never far away from water and swimming to survive is just so so important. Many kiwi kids rely on school swimming lessons for this skill. Sadly 156 school pools have closed in the past six years with another 130 at risk of closure so Garnier Solaire are working hard as a major sponsor of Water Safety New Zealand to ﻿help keep New Zealands existing school pools open. Awesome work Garnier. 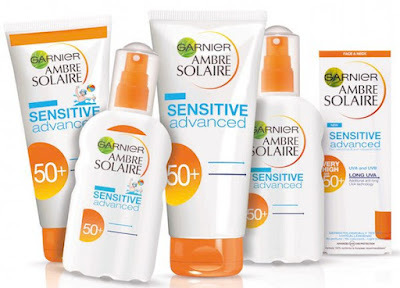 Garnier are helping to protect kiwi kids "in" the water as well as out of it too! Their range of suncare is extensive but there are also some welcome new additions to the range this year - Easy Peasy Wet Skin Lotion for SPF50+ protection for direct application to wet skin and Easy Peasy Anti-Sandy Spray for SPF50+ sand repelling action. From RRP$19.99. Old school yoghurt! Inspired by traditional methods and set in the actual pot to deliver taste and texture, the team at The Collective have spent two years working along side a handful of chefs to perfect this recipe. With a panna-cotta like texture, so firm you can cut it with a spoon, The Collective Pot Set range is available in five delicious flavours - traditional, cream on top, vanilla, raspberry and lemon. Gluten free, vegetarian friendly, chock full of probiotics with none of the nasty artificial colours, flavours or preservatives. 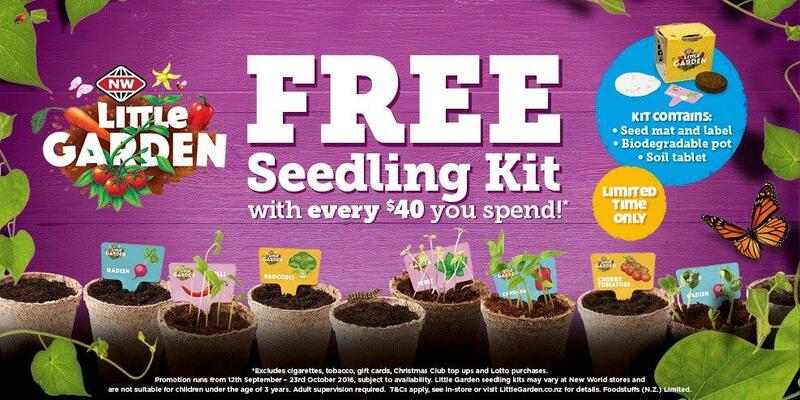 Available in 450gm pots. RRP$5.99. 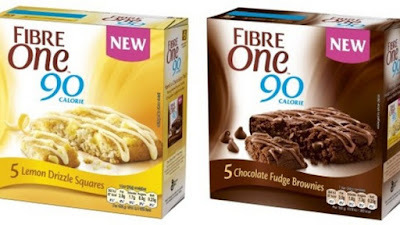 Fibre One is a new low calorie snack bar that allows you to fill up without filling out while helping to keep the sweet cravings at bay.﻿ With just 90 calories per square, the soft baked squares are naturally high in fibre (5g per square) and lower in fat. Available in Chocolate Fudge Brownies and Lemon Drizzle Squares. RRP$4.99. A new addition to the I Love Pies range - my husband loved this one! 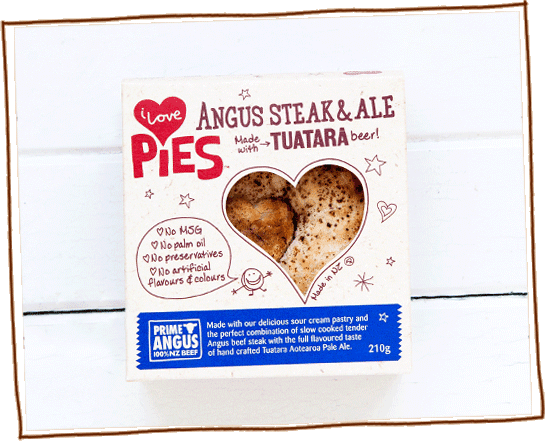 Angus Steak and Ale made using Tuatara's Aotearoa's Pale Ale﻿ which is being launched in to select New Worlds, Pak N Save, Countdown and Farro Fresh markets this month. 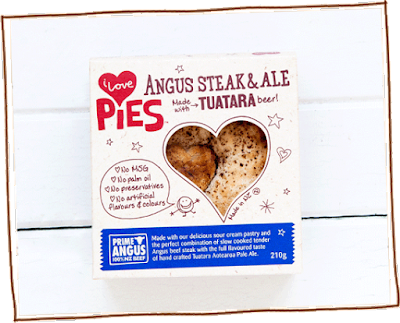 Both I Love Pies and Tuatara are lovingly hand crafted so it is a match made in heaven. RRP$4.99. 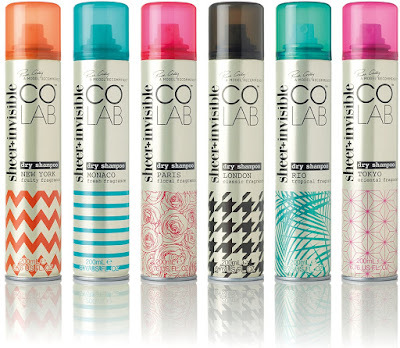 If you haven't had time to wash your hair, or the roots are looking a little oily and limp, the a quick spritz of Colab Dry Shampoo will have your roots looking clean and full of volume. There are two ranges available - Extreme Volume which adds body, height and ultimate volume without extensive time or effort. And Sheer & Invisible to revive and refresh your style anytime, anywhere. 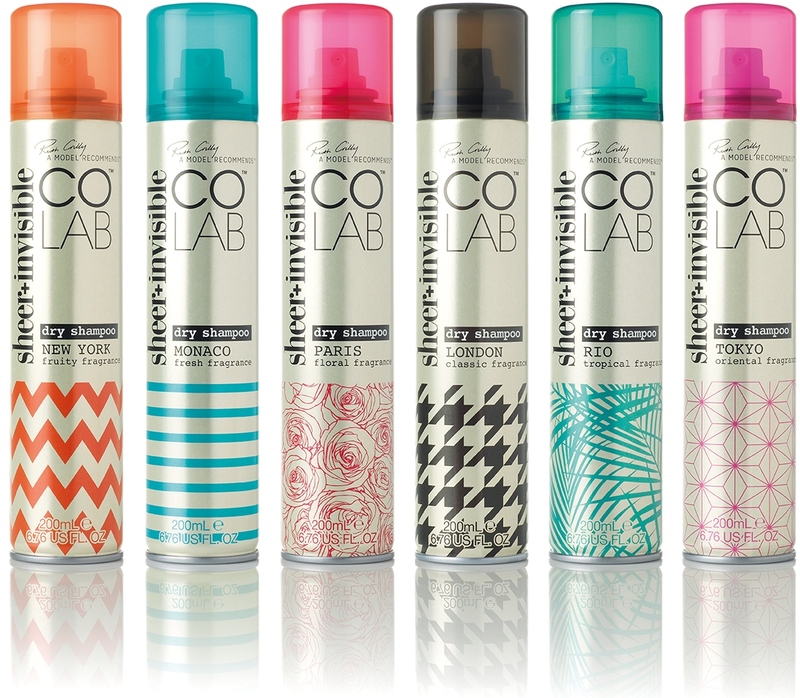 With no fear of white residue and five fabulous smelling fragrances, you'll have clean hair for longer with Colab Dry Shampoo.. Available from pharmacies and department stores in two sizes - 50ml (travel size) RRP$8.99 and 200ml RRP$19.00. I've committed to taking NuWoman 30 Plus for the next three months which I am pretty excited about! Ever since I heard about "oestrogen dominance" at a nutritional course I went on I have wondered/worried about it. 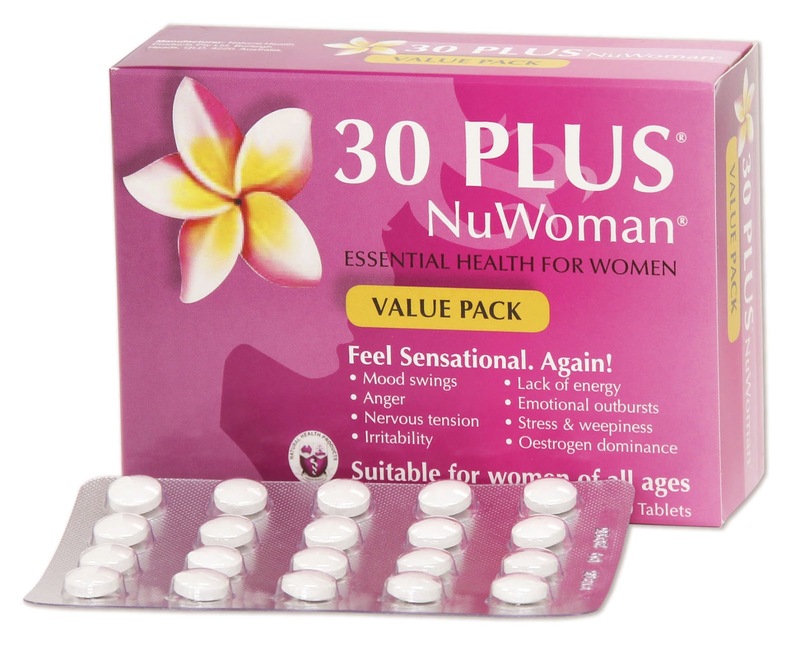 NuWomen 30 Plus is a scientifically formulated natural and hormone free supplement for women of all ages. It works to stabilize mood swings, anger & irritability, nervous tension, lack of energy, emotional outbursts, stress & weepiness, oestrogen dominance and hormone imbalance - which is basically every single 30 something Mum that I know! I'm a week into my three month trial but will check back in once my trial is complete. 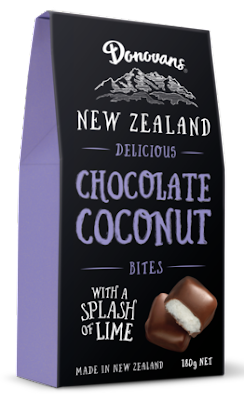 Two new products from New Zealand made Donovans! 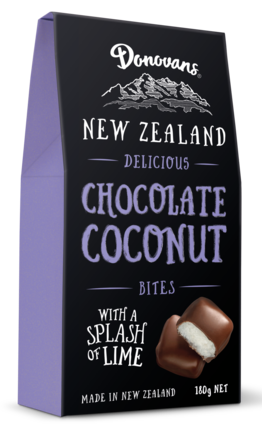 Delicious Chocolate Coconut Bites with a Splash of Lime RRP$5.99 - made from premium 60% dark chocolate, delectable coconut and a dash of lime and Rocky Road Clusters RRP$3.99 - made from premium 60% dark chocolate, marshmallows, crunchy peanuts and sweet berry pieces. Celebrating the continued good quality of their reserve wines, Gunn Estate have released three excellent variants - 2015 Gunn Estate Reserve Merlot Cabernet, 2015 Gunn Estate Reserve Chardonnay and 2016 Gunn Estate reserve Sauvignon Blanc. 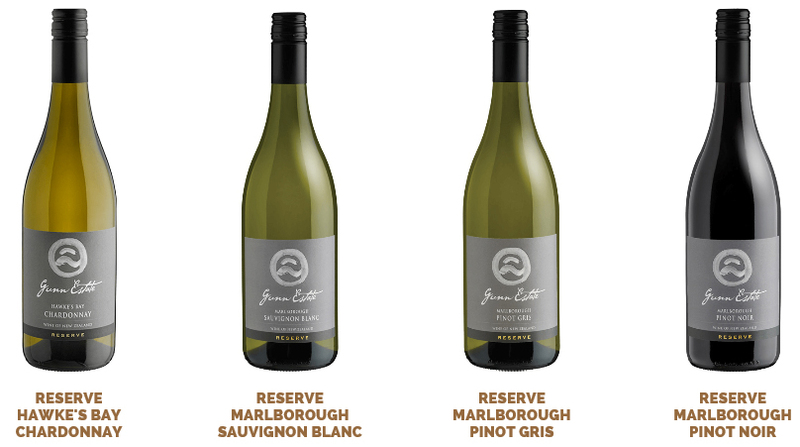 The reserve range provides a step up for wines drinkers, offering an added layer and complexity of flavours. RRP$19.99. A clear spring followed by a dreamy summer paved the way for Sacred Hill to launch two delicious new wines in its orange label - Sacred Hill Marlborough Pinot Gris 2016 and Scared Hill Marlborough Sauvignon Blanc 2016 which are both well balanced and textured wines, bursting with flavor. In the jungle there are jaguars, monkeys and parrots aplenty, but there are no penguins. None at all. 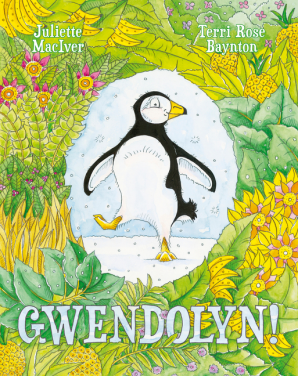 Because penguins do not live in the jungle, except for... Gwendolyn. 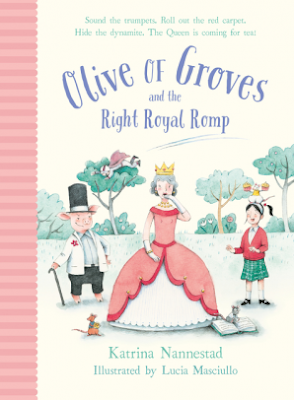 A story about friendship, adventure and finding your home from kiwi author and illustrator duo, Juliette Maciver and Terri Rose Baynton. RRP$29.99. How absolutely splendid! The Queen is coming to Mrs. Groves Boarding School for Naughty Boys, Talking Animals and Circus Preformers for tea! Nothing, absolutely nothing, could possibly spoil this right royal moment. Except for the return of scheming villain, Pig McKenzie. Someone needs to take control. Someone clever, brave and practical. Someone with big ideas and an even bigger heart. Someone named Olive! The third adventure in this incomparably, witty and charming series from award winning author Katrina Nannestad.﻿ RRP$24.99. 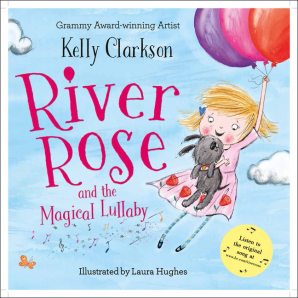 River Rose is whisked away on a magical adventure in this charming new bedtime story that comes complete with an original downloadable song by Kelly Clarkson. Every great adventure starts with a big dream. Kelly Clarkson's own experience of going on tour with her young daughter inspired the whimsical, wonderful adventures of River Rose. RRP$29.99. 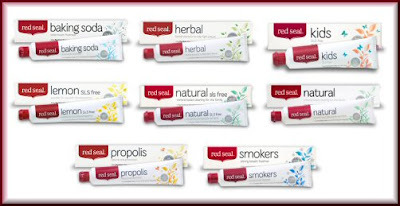 For over 30 years Red Seal has been offering a more natural alternative for healthy teeth and gums. Developed by qualified pharmacists and naturopaths who have replaced some of the ingredients found in other common household brands with natural alternatives that help clean and whiten teeth. While New Zealanders purchase 8.3 million tubes of toothpaste per year, awareness of what they contain is low despite the average person using it twice a day. Red Seal prides itself on creating natural toothpaste that really works without harsh chemicals, dyes or synthetic ingredients. Available in natural, proplis, baking soda, smokers and kids. 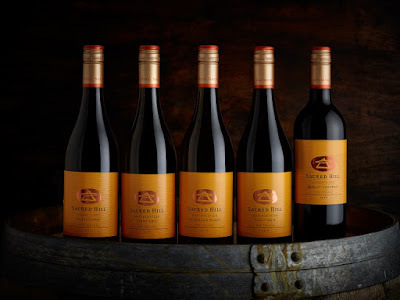 RRP$3.59. The classic! 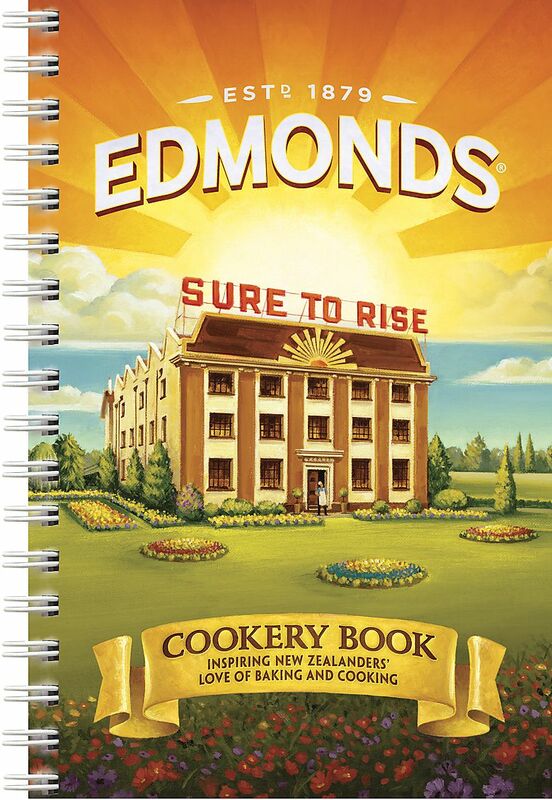 In it's first major overhaul since the 1990's, New Zealands best selling book of all time has been revamped to match modern tastes and reflect the way Kiwis are eating in 2016. The cover of this revamped edition is what I remember my own Mums copy looking like when I was little. I always wanted to visit this building when I was little. But I digress... The 2016 has made way for modern trends including home made pasta, gluten free options and bliss balls as well as a variety of delicious new classics plus reintroductions of favourites from previous editions including Elsie's Finger Biscuits from 1923 and Arabian Nut Cake from 1952. 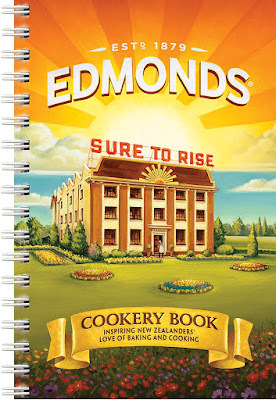 Edmonds have carefully kept the charm and nostalgia of the book while updating it to meet the standards of modern New Zealand. Your skin with age! Elastin fibres represent less than 5% of the fibres of the skin, yet they are essential to its elasticity as these are the springs of the skin. From the age of 30 the elastin fibres starts to diminish and skin becomes less form and wrinkles form. 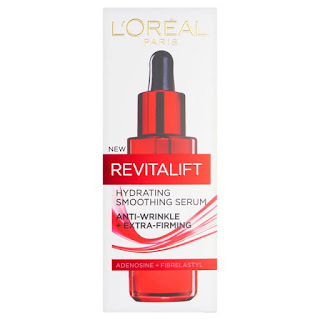 L'Oréal Revitalift is ultra concentrated to immediately moisturise and tone the skin and reduce the over appearance of wrinkles day after day.